Following an extensive, multi-phased international tender process, Canadian ferry operator BC Ferries has awarded Damen Shipyards Group a contract to construct two 81-metre ferries. The vessels are part of BC Ferries’ ongoing fleet renewal programme. Damen initially submitted its vessel designs to BC Ferries in March 2016 in response to a Request for Expressions of Interest. 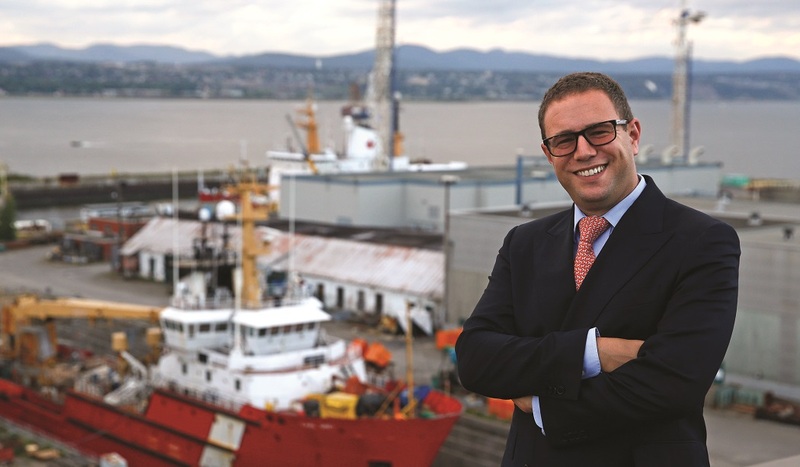 After attracting interest from no less than 28 shipyards, the highly competitive tender process proceeded in October 2016 when short-listed companies – including five Canadian shipyards – were invited to submit their bids. Damen was selected as the subsequent winner of this tender process. Both vessels will be constructed at Damen Shipyards Galati in Romania and are expected to enter service in 2020. The 81-metre long design will have capacity to carry approximately 44 vehicles and up to 300 passengers and crew. Damen has an agreement with Point Hope Shipyards in Victoria, British Columbia to perform any warranty work locally on these vessels. Damen Shipyards Group operates 33 shipbuilding and repair yards, employing 9,000, and has delivered more than 6,000 vessels to customers in more than 100 countries. Based on its standardized ship-designs, Damen is able to guarantee consistent quality. 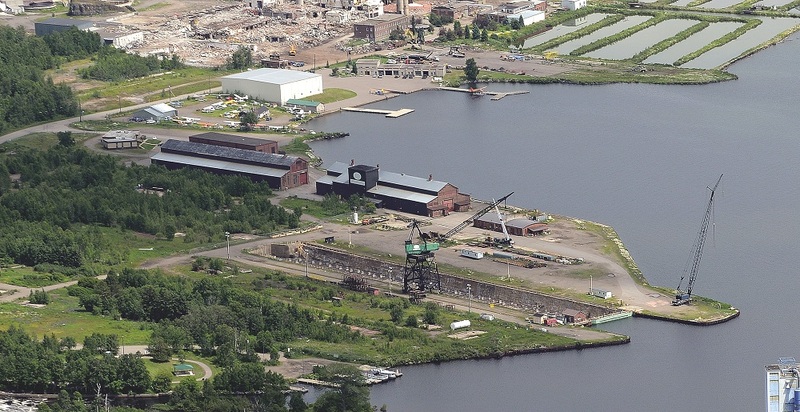 Heddle Marine Service Inc. (Heddle) and Fabmar Metals Inc. (Fabmar) have formed a strategic partnership with the goal of restoring the historic Thunder Bay Shipyard to a position of prominence on the Great Lakes. Fabmar has already successfully executed several projects at the shipyard, including the dry docking of a local tug named the tug George N Carlton in November 2016 for Gravel Lakes as well as a more recent dry docking of a local tug named the Miseford in June 2017 for Thunder Bay Tug. A depressing picture of the global ship building industry was painted by executives at an international summit of major shipyards in South Korea in mid-October. The home nation’s top three – Hyundai Heavy Industries Co (HHI), Daewoo Shipbuilding & Marine Engineering Co (DSME) and Samsung Heavy Industries Co (SHI) – collectively lost Won8.5 trillion ($7.5 billion) in 2015 and are ramping up cost-cutting efforts as new orders fall well short of targets. And the country is bracing for mass redundancies and lay-offs in its shipbuilding sector as part of the tough restructuring at the yards. Alex Vicefield says a light went on in his head when he heard that HMCS Protecteur was to be prematurely decommissioned following a serious engine fire in early 2014. The blaze left the Royal Canadian Navy without a seaworthy supply ship, since electrical problems had also scuppered Protecteur’s sistership HMCS Preserver, which was decommissioned recently.